WHAT'S NOT TO LOVE?? 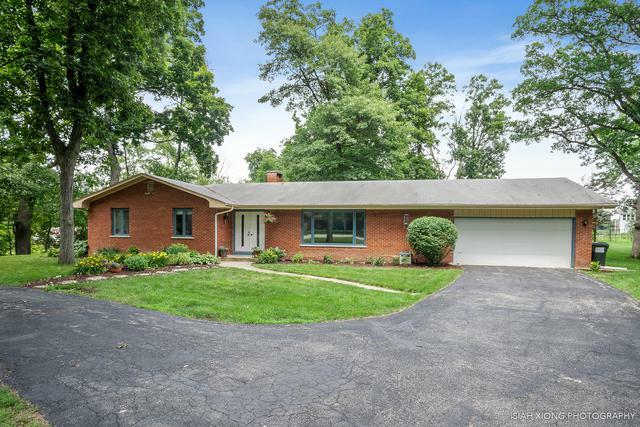 BEAUTIFUL 3 BEDROOM, 2.5 BATH BRICK RANCH ON FABULOUS .67 OF AN WOODED ACRE AT QUIET DEAD END- WITH AWESOME TWO-LEVEL 24X14 EACH "MAN CAVE" WITH 7' DOOR, ELECTRICAL AND FLOOD/MOTION LIGHTING ALL SITUATED INTRANQUIL SETTING AND AWESOME LOCATION! 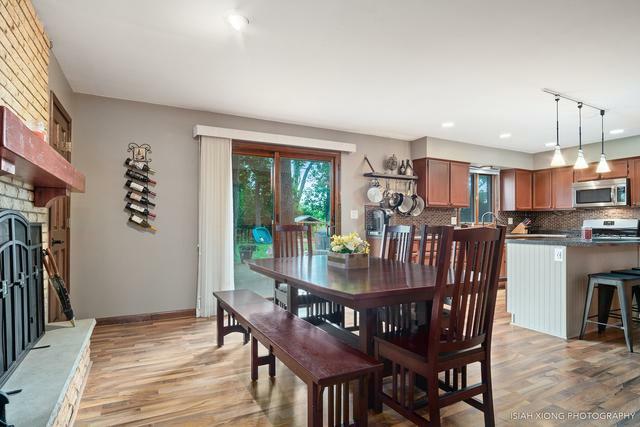 SPACIOUS, UPDATED RANCH WITH HUGE EAT IN KITCHEN WITH CENTER ISLAND, PENDANT LIGHTING, LOADS OF CABINETRY, SS APPLIANCES AND SLEEK AND MODERN HARDSURFACE FLOORING - OPENS TO OVERSIZE DINING AREA WITH WARM AND INVITING BRICK FIREPLACE! MASTER SUITE WITH DYNAMITE UPDATED STEP IN SHOWER WITH CUSTOM TILE AND VANITY, 2 ADDITIONAL GENEROUS BEDROOMS AND UPDATED GUEST BATH! PLUS MAIN LEVEL LAUNDRY TOO! UNFINISHED BASEMENT WAITING FOR YOUR DESIGN IDEAS AND GREAT CRAWL STORAGE TOO! 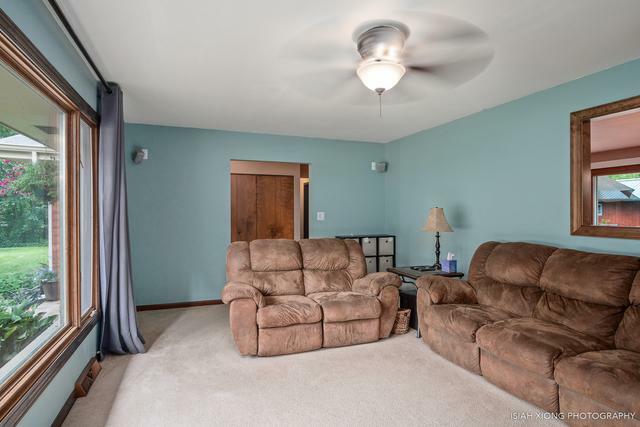 ATTACHED 2.5 CAR GARAGE AND FABULOUS TWO-TIER SEP GARAGE/MANCAVE! 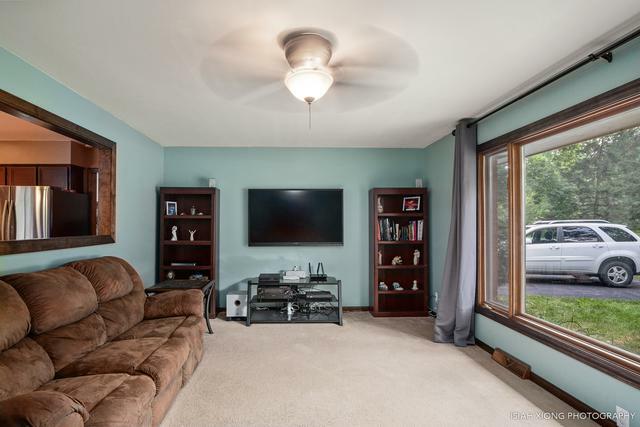 PLUS HUGE DECK IN BACK FOR AWESOME OUTDOOR ENTERTAINING IN THE MATURELY LANDSCAPED YARD! A BEAUTY IN A BEAUTIFU SETTING! PLEASE SEE LIST OF UPGRADES/UPDATED IN MLS ADDITIONAL INFO!